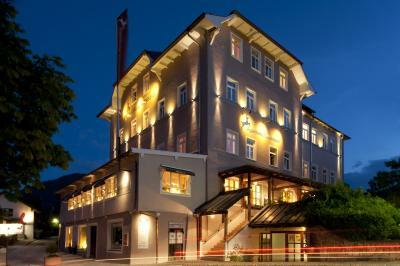 Lock in a great price for Alpenhotel Wittelsbach – rated 8.7 by recent guests! Just simply a very pleasant hotel; always a warm welcome by owners Anja and Marcus. 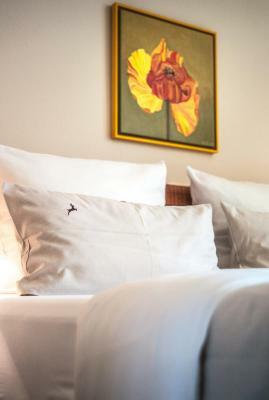 Rooms are well appointed and comfortable with a bit of nostalgia but modern. Love the restaurant with great Bavarian dishes; excellent breakfast. 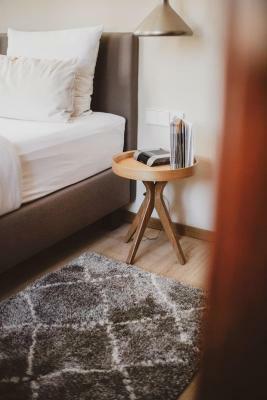 Newly renovated rooms with 5-star beds! Owner Markus Eisman, wife, daughter and staff were exceptionally attentive. They will Not disappoint. Spectacular Autumn scenery and warm weather. They have a beautiful garden and serve a delicious breakfast. Gorgeous hotel and staff. Room and bed great, as was breakfast,. I want to come again! The restaurant, room and public rooms were attractive and immaculate. The staff outstanding in friendliness and helpfulness. Location is fantastic Breakfast is very good Staff is super friendly They have a vending machine with toiletries, which is very convenient. The Owners and staff have done an outstanding work! its perhaps one of our best experiences ever. We strongly recommend this to anyone who is thinking about spending some time in one of the most beautiful areas in the world. 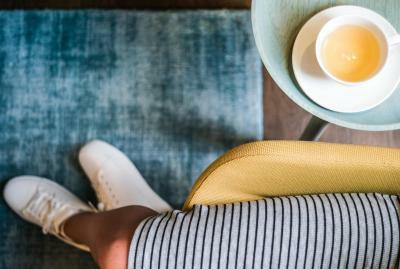 You will feel welcomed and among friends. Sehr gutes Frühstück, Abendessen im eigenen Restaurant auch sehr gut. Zentrale Lage und Parkplätze vor der Haustüre vorhanden. Die kompetente Leitung und die Freundlichkeit des gesamten Hotel-Teams. Der Aufenthalt war alles in allem traumhaft schön. Das Hotel ist eine tolle Symbiose aus gemütlich und modern. Die Lage war super, der Ausblick ebenfalls. Das Frühstück war lecker und abwechslungsreich und hat uns prima gefallen. Genauso wie das Personal. Alle waren sehr freundlich und wir haben uns super aufgenommen gefühlt. 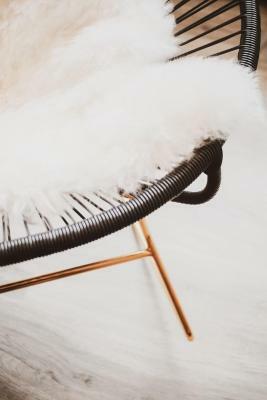 Das Zimmer war sehr sauber und urgemütlich. Wir kommen auf jeden Fall wieder. 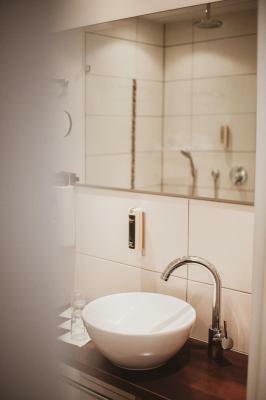 Alpenhotel Wittelsbach This rating is a reflection of how the property compares to the industry standard when it comes to price, facilities and services available. It's based on a self-evaluation by the property. Use this rating to help choose your stay! 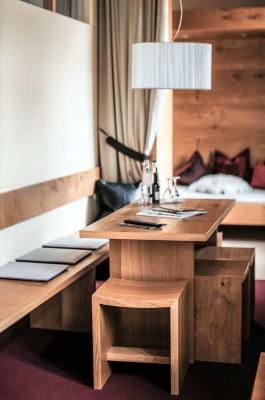 One of our top picks in Ruhpolding.This family-run, 4-star hotel offers views of the Alpine surroundings, a restaurant, lounge and an attractive garden in the center of Ruhpolding. Chiemsee Lake is a 20-minute drive away. 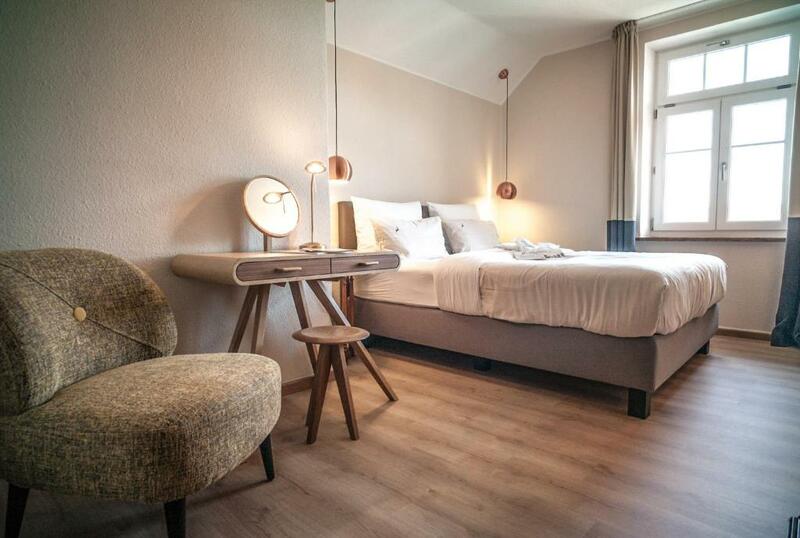 The elegant rooms at the Alpenhotel Wittelsbach feature blackout curtains, cable TV and hairdryer. 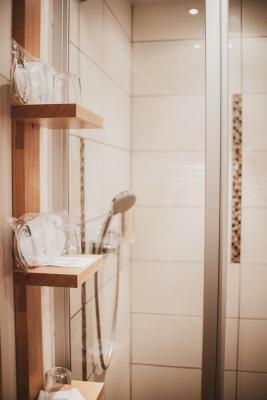 Many have a designer bathroom with rain shower. 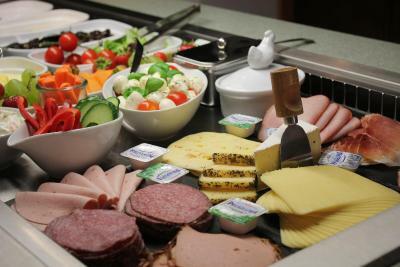 The Gillitzer's restaurant serves a hot breakfast buffet every morning, and hearty German food made with fresh ingredients is available for lunch and dinner. 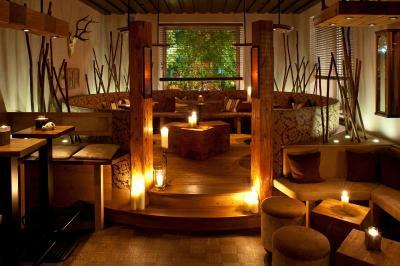 Guests can also dine outside in the garden or in the lounge area. 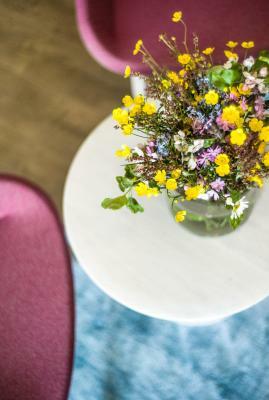 Snacks, hot drinks and cakes are available throughout the day, and the teaMaster offers over 40 different kinds of tea. 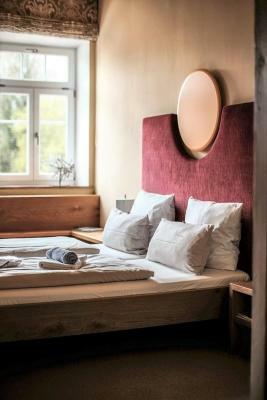 All guests staying at the Alpenhotel Wittelsbach receive a Chiemgau Card, which grants free access to cable cars, swimming pools, museums and local transport. This is our guests' favorite part of Ruhpolding, according to independent reviews. When would you like to stay at Alpenhotel Wittelsbach? This room overlooks Ruhpolding village. It includes a flat-screen TV and quality toiletries. Spacious room with black-out curtains, a flat-screen TV and quality toiletries. 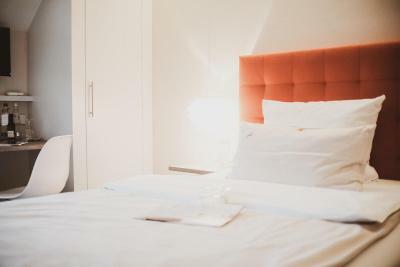 An extra bed can be accommodated in some of the Standard Double Rooms upon request. Please contact the property for further details. Top-floor junior suite with great views of the Alps. Includes a large living area with a desk, flat-screen TV and Hi-Fi system. 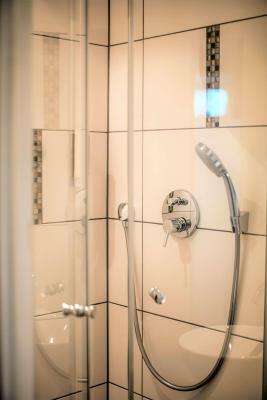 The luxurious bathroom includes a rain shower and a steam bath overlooking the mountains. Large, stylish suite with mountain and village views. Features a living room with mini-bar, Hi-Fi system and flat-screen TV. The designer bathroom includes a rain shower. Includes a large seating area with flat-screen TV, black-out curtains and a designer bathroom with luxurious rain shower. Includes black-out curtains, a flat-screen TV and quality toiletries. Spacious single room overlooking Ruhpolding village. Includes a flat-screen TV, black-out curtains and quality toiletries. Large suite overlooking the village and the garden. Includes 2 bedroom areas and a a living area with Hi-Fi system and flat-screen TV. 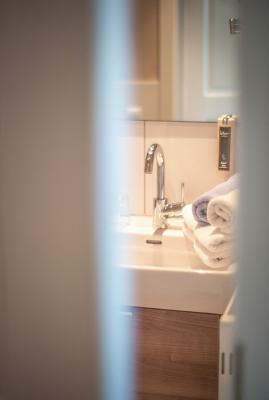 The spacious designer bathroom features a rain shower and quality toiletries. 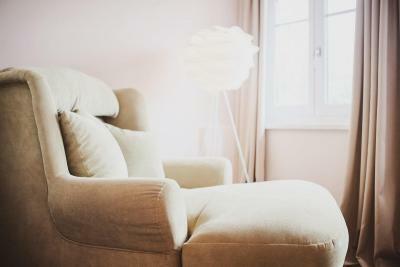 This studio features a CD player, sofa and seating area. 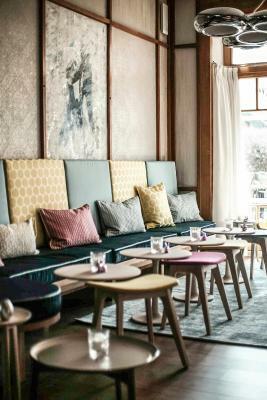 House Rules Alpenhotel Wittelsbach takes special requests – add in the next step! 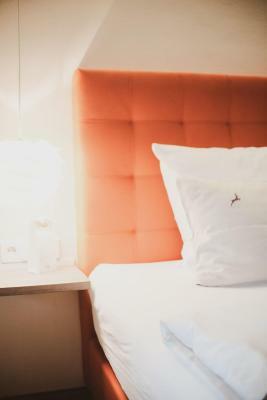 One child from 4 to 11 years is charged EUR 20 per person per night in an extra bed. 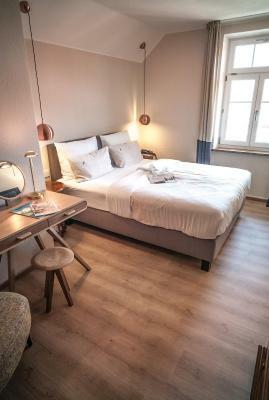 One child from 12 to 16 years is charged EUR 35 per person per night in an extra bed. Debit card Alpenhotel Wittelsbach accepts these cards and reserves the right to temporarily hold an amount prior to arrival. 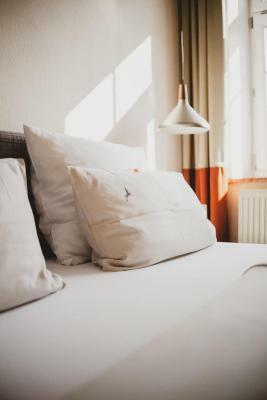 Alpenhotel Wittelsbach accepts these cards and reserves the right to temporarily hold an amount prior to arrival. If arriving on a Tuesday, please contact the hotel in advance with your estimated time of arrival. Our room was a little dated, but very clean and comfortable.